Shark finning takes place at sea so the fishers have only the fins to transport. Shark meat is considered low value and therefore not worth the cost of transporting the bulky shark bodies to market. Longlines, used in shark finning operations, are the most significant cause of losses in shark populations worldwide. 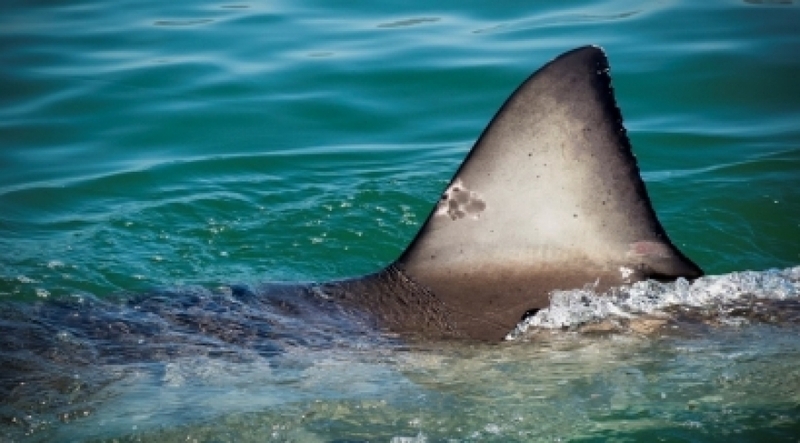 Shark finning has increased over the past decade due to the increasing demand for shark fins (for shark fin soup and traditional cures), improved fishing technology, and improved market economics. Local waters are invaded by large industrial, foreign fishing vessels that threaten traditional sustainable fisheries. Threatens socio-economically important recreational fisheries. Wasteful of protein and other shark-based products. Up to 99 per cent of the shark is thrown away. Each country with a coastline is responsible for laws and regulations pertaining to fishing in their waters. A number of countries have shark-finning legislation. Many stipulate that fins must arrive in a 5 per cent weight ratio of the shark carcasses onboard. Only a few countries demand that sharks arrive in port with fins attached. According to the IUCN Shark Specialist group, the easiest way to implement a ban is to require that shark carcasses be landed with fins attached. The possession of fins alone on vessels would thus be illegal. Shark finning violates the United Nations Food and Agriculture Organization’s Code of Conduct for Responsible Fisheries. Shark finning is contrary to the United Nations Food and Agriculture Organization’s International Plan for the Conservation and Management of Sharks. The United Nations Convention on the Trade of Endangered Species of Flora and Fauna (CITES) lists the whale shark, basking shark, and great white shark as species that could become threatened if trade is not controlled. To date, 169 countries have agreed to.